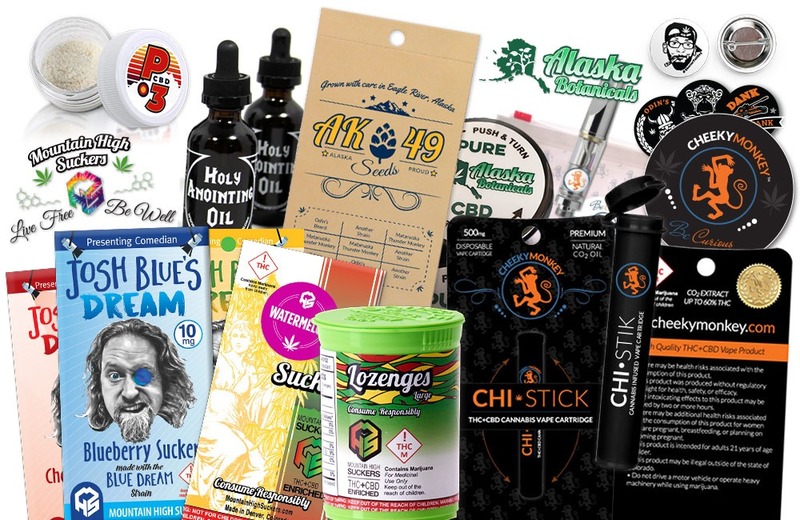 Packaging has been the bane of existence for many cannabis and hemp companies since mass legalization began nearly ten years ago. 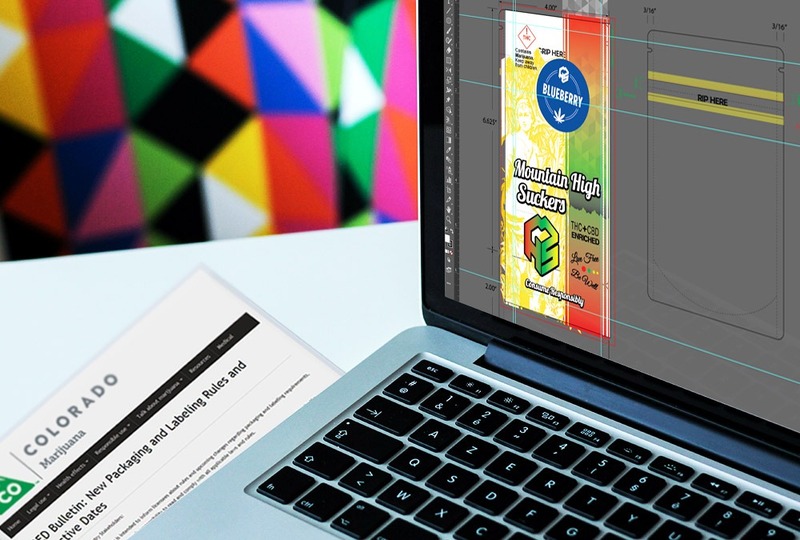 Whether working within constantly changing regulations, keeping up with design trends, or simply working within the confines of a high-end print facility, cannabis packaging design can be a huge undertaking. With more than four years working within the cannabis industry for more than 50 different cannabis and hemp based businesses, our design crew has experienced it all. We keep a close eye on state regulations and work hand-in-hand with local design shops who specialize in cannabis packaging. More importantly, our level-headed design team has the discipline and patience to work through the multiple rounds of testing, revisions, and rejections that always come along with designing for cannabis compliance. We work with you to establish a design that suits regulatory needs without compromising on your brand and style. What kind of product do you have and what is the best size of compliant packaging? Where do you source the printing? How will your brand look on the final product? We can help you find the answer to all of these design strategy questions. Our team works with you to ensure your style and brand shines throughout the design while working within the required print specifications. We're knowledgable about state cannabis regulations and make sure anything we design fits compliance to avoid you costly re-dos. Every unique design project we begin comes with a FREE one hour quote, so contact us today and ask how we can get your hemp and/or cannabis product’s packaging designed and printed now!